Scary Little Girls » News » Locations » Chipping Norton Theatre » The Mitford sisters are back! Following sell-out success last year, In the Footsteps of the Mitfords returns as Scary Little Girls brings the experiences, opinions and relationships of the celebrated sisters to life. The Mitford sisters were writers, travellers and political activists with dramatically differing views, whose lifestyles and privilege took them to the inner sanctum of some of the most significant events of the 20th century. 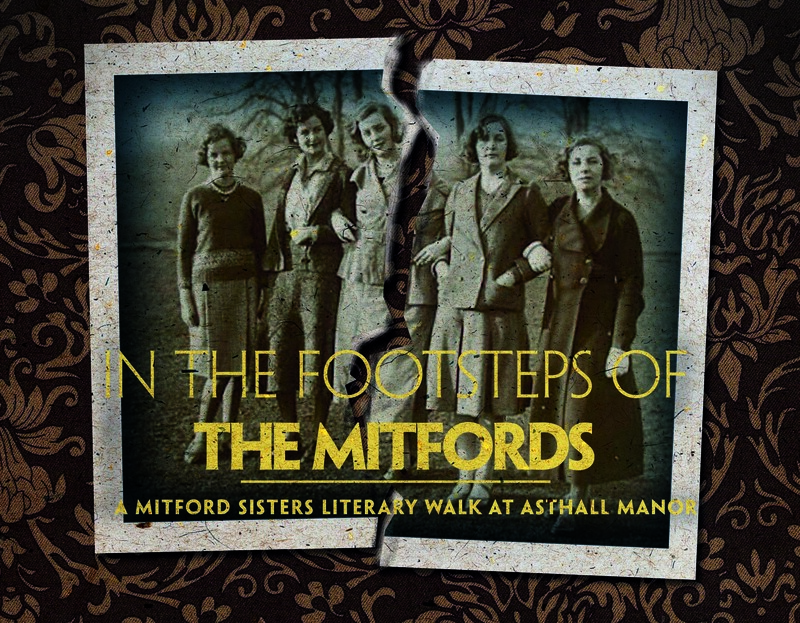 Discover performances drawn from the sisters’ letters, fiction and memoirs on our specially prepared walkers route around the stunning setting of their childhood home, Asthall Manor, near Charlbury – a private estate opened specially for this event. The walks take place on the afternoons of Saturday 5th and Sunday 6th October 2013 – tickets are SOLD OUT but The Theatre Chipping Norton are operating a waiting list: for further details please visit the theatre’s website. In association with The Theatre Chipping Norton.